Contrary to popular belief, Botox® is a simple procedure that has a variety of unique benefits to the individual. At Fort Lee Family Dental, we can use Botox® for a variety of reasons beyond enhancing one's appearance. 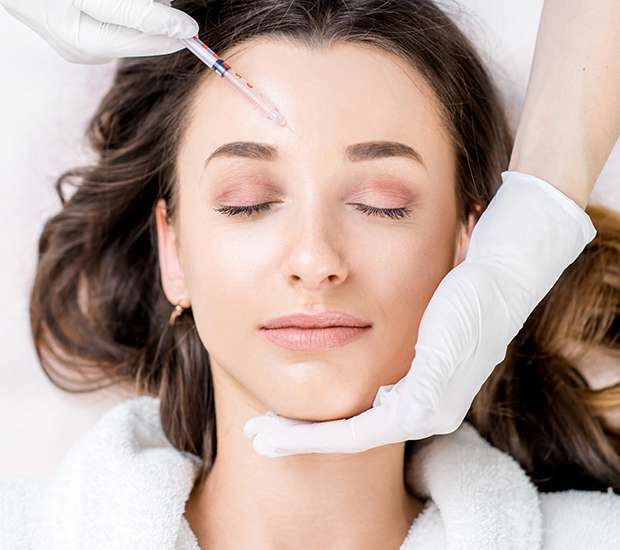 Botox® injections can help with enhancing aesthetic appearances such as the frown lines between the eyebrows, crow's-feet or treat wrinkles on the forehead. We understand that many people may be skeptical or unsure of the Botox® procedure and the benefits. Below are a few common questions that people may have about Botox®. If you have another question that is not on this page, give us a call at (201) 620-9772. We will be happy to go over any and all questions that you have before helping you draw out your best self. The amount of time the procedure will take depends entirely on the type of Botox® and amount of Botox® necessary. At Fort Lee Family Dental, our team can go over the variety of uses that Botox® can offer you. We recommend that you ask all questions about the procedure with Dr. Larisa Ilyutovich at a consultation meeting. 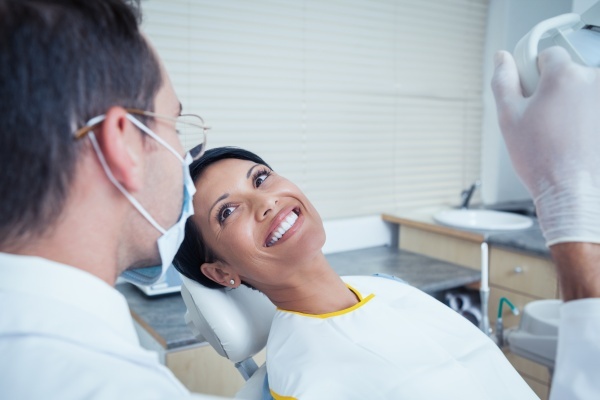 If you live in the Fort Lee area, call 201-620-9772 to schedule your dental exam so that you can remain in good health or receive treatment for a current condition.